Jonathan Jarvis plans May 16 meetings in Maine as the Obama administration considers a step toward a national park in the Katahdin region. The head of the National Park Service will be in Maine this month to hear feedback on a controversial proposal to create a national monument in the Katahdin region. 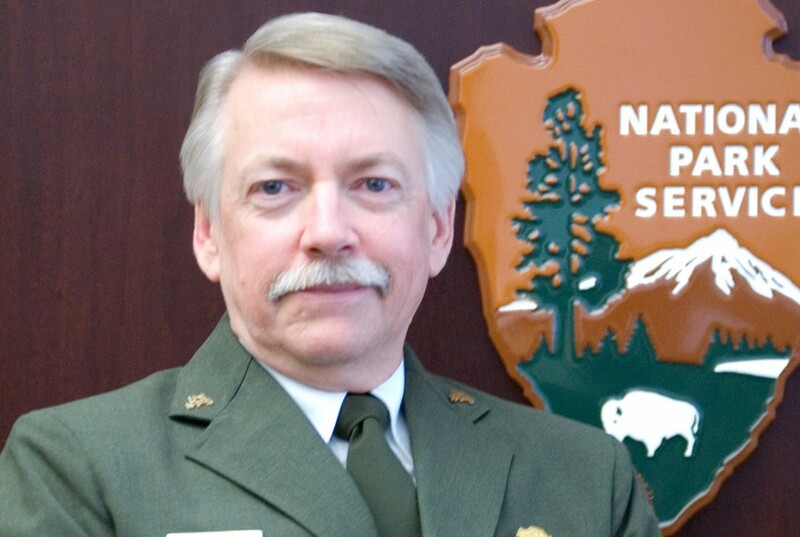 Park service Director Jonathan Jarvis plans to hold a public meeting at the University of Maine in Orono at 5 p.m. May 16 to “hear directly from Maine residents about the proposal,” according to an announcement from Sen. Angus King of Maine. Earlier that day, Jarvis plans to meet with selectmen from five local communities during an event in East Millinocket moderated by King. This meeting also is open to the public. 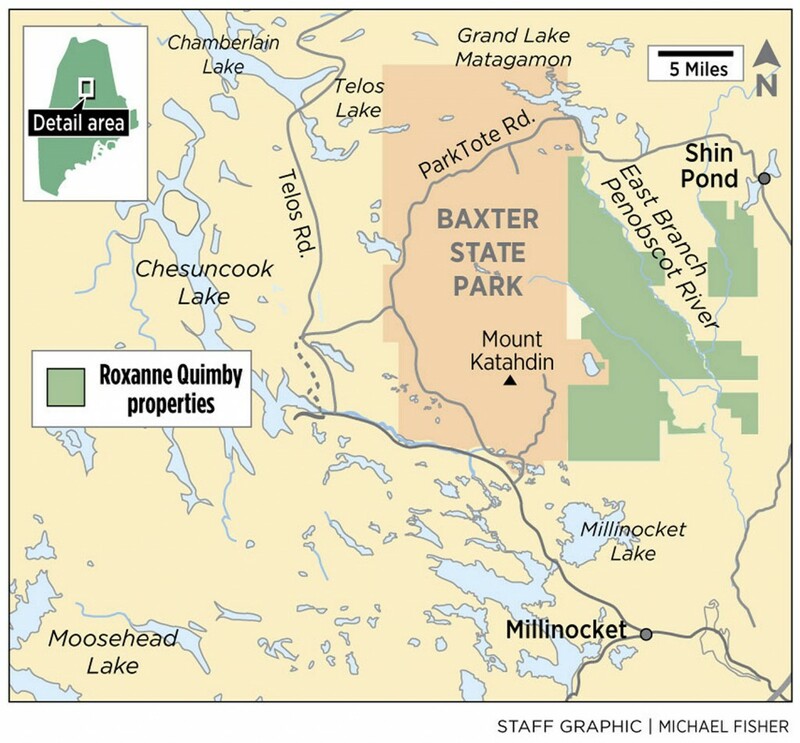 Jonathan Jarvis' visit to Maine indicates that the Obama administration is seriously considering Roxanne Quimby's offer to donate about 87,500 acres to the federal government for a national park or monument. Jarvis visited the Katahdin region in 2014, and his trip this month is another signal that President Obama is seriously considering an offer from entrepreneur and conservationist Roxanne Quimby to donate about 87,500 acres east of Baxter State Park to the federal government. 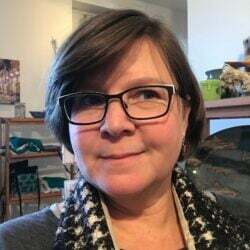 Quimby and her nonprofit, Elliotsville Plantation, originally sought the creation of a North Woods national park, but more recently have begun advocating for a national monument because the president can make such a designation without congressional approval. Opponents are planning to make sure Jarvis hears their voices as well. Obama has designated more than 20 national monuments during his tenure as he exercises his presidential prerogative to unilaterally protect “historic landmarks, historic and prehistoric structures, and other objects of historic or scientific interest” on federally owned land. Creating a national park, by comparison, requires an act of Congress. And to date, only one member of Maine’s four-person congressional delegation, Rep. Chellie Pingree of the 1st Congressional District, has come out in support of Quimby’s proposal. Supporters hope that national monument status will be a steppingstone to eventual creation of a North Woods national park. That is the same path followed by some of the nation’s best-known national parks, including Grand Canyon, Grand Teton and Acadia, which began life as Sieur de Monts National Monument. 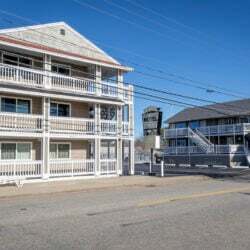 Jarvis’ visit to Maine will likely be viewed by some as a sign that the president may be gearing up to accept Quimby’s offer of the donated land, although that is not a guarantee. The administration typically holds public meetings in communities to hear local feedback before announcing a national monument designation. However, the White House Council on Environmental Quality advised commercial fishermen in March that the administration was no longer considering Cashes Ledge in the Gulf of Maine for a marine national monument, despite the administration holding public meetings on the proposal. Quimby’s proposal has deeply divided the local community. Supporters view a national monument as a rare opportunity for economic development in a region that has witnessed the permanent closure of the paper mills that were the backbone of the local economy. Opponents have pushed back against the prospect of federal ownership, warning that a monument or park could lead to restrictions on activities such as snowmobiling and cause additional harm to the region’s already struggling forest products industry. In April, Maine lawmakers passed a largely symbolic bill stating that the Legislature does not give consent to the federal government to acquire land in the state for a national monument, even though the president does not need the state’s consent. Gov. 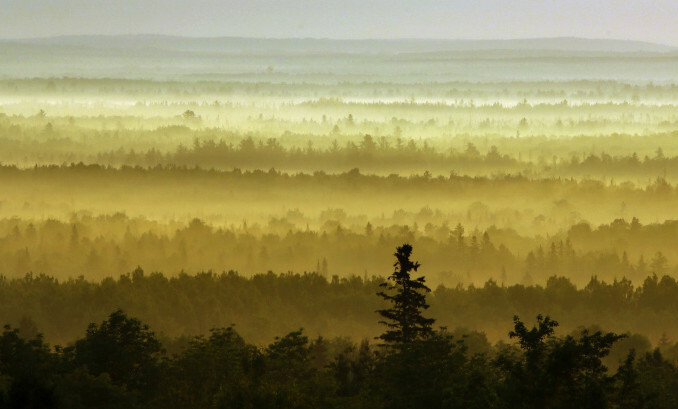 Paul LePage is an outspoken critic of the proposal, and last month the Maine Republican Party included a line stating that “federalization of the Maine Woods will not be tolerated” in the party’s official platform. Last November, three members of Maine’s congressional delegation – King, Republican Sen. Susan Collins and Rep. Bruce Poliquin, a 2nd District Republican – sent a letter to Obama expressing “serious reservations and significant concerns” about a potential national monument designation. Jarvis responded on Obama’s behalf several months later in a letter that delegation members said did not adequately address their concerns. Instead, Jarvis wrote at length about the area’s natural beauty, its recreational potential, its rich history, its timber harvesting business and its economic growth potential if the land were designated a national monument. But Jarvis also said the administration would weigh “important factors” such as the region’s economic needs and traditional uses when making a decision. King sent a letter to Jarvis in March requesting that the park service director visit the Katahdin region. Jarvis is scheduled to meet with local elected officials at noon May 16 at the Katahdin Region Higher Education Center in East Millinocket. The larger public forum, during which members of the public will have a chance to share their views, will be held at the Hauck Auditorium on the UMaine campus in Orono beginning at 5 p.m.